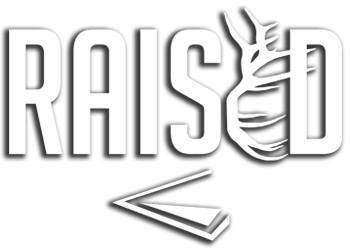 Gland Scents | How Do They Work? 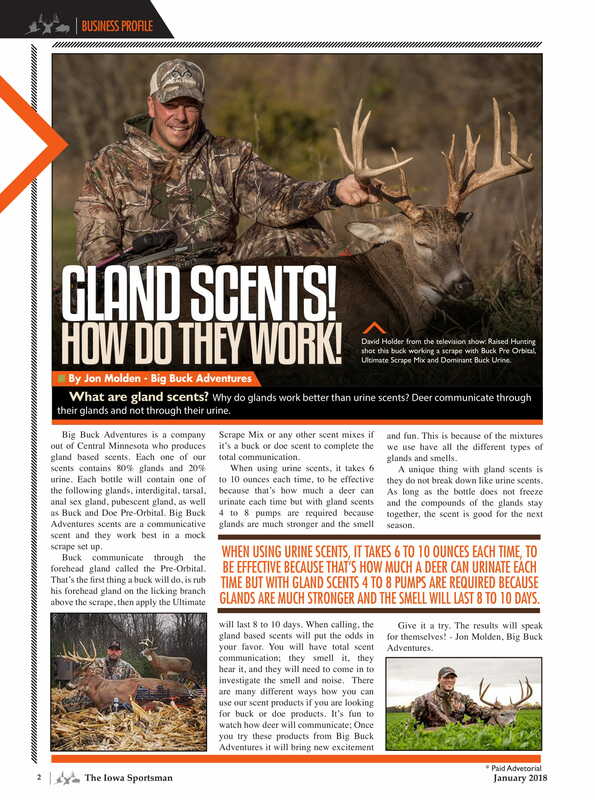 David Holder was recently featured in an article about gland scents written by Jon Molden of Big Buck Adventures. 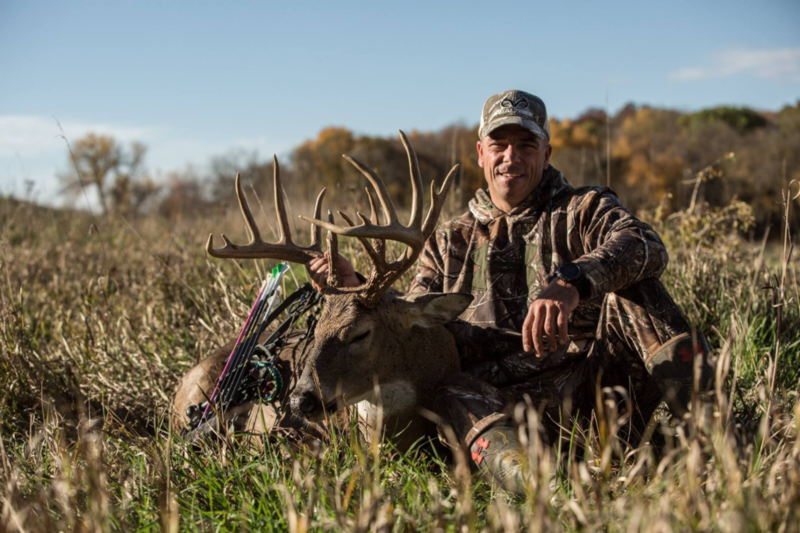 Big Buck Adventures is a gland based deer scent company which includes Buck Pre-orbital Ultimate Scrape Mix and Dominant Buck Urine, both used in a mock scrape David harvested the buck above with. 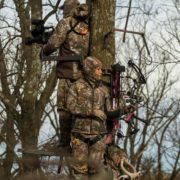 The article gives a background on gland scents, the company, and why gland scents are more potent than deer urine. 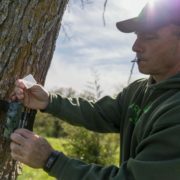 Read the full article on gland scents below! 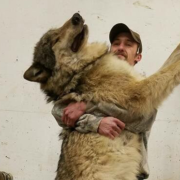 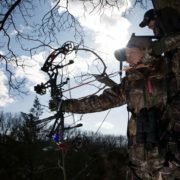 https://www.raisedhunting.com/wp-content/uploads/2018/07/633F851F.png 1365 2048 Raised Hunting https://www.raisedhunting.com/wp-content/uploads/2019/01/Raised-White-Shadow.png Raised Hunting2018-07-20 13:14:512018-07-20 13:34:02Gland Scents | How Do They Work?